The sewing machine has really brought a change in this craft, that was a necessity in most homes. Before these machines were invented the women of the household spent a lot of time keeping up with the repair of clothes by hand. This may have been done by the lady of the house, her daughter or household servants. Clothes were sewn by hand previously, with many hours spent by professional people to make a shirt, dress or trousers. Many years ago people had only two sets of clothes one for everyday and one for best. The first machine was operated by hand and this really shortened the time a garment took to make. 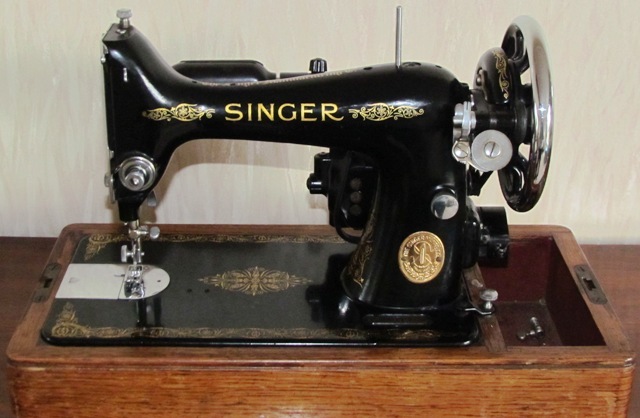 After that treadle and electric machines were invented which made sewing a lot easier. This reduced the time it took the housewife to repair clothes as well. When industrial machines were invented, ready made clothes were available in the shops to buy. Many housewives were employed in these factories. The role of the seamstress was also reduced. This site and page in particular isn't going to state the best one to use as it is a person choice. Choosing a machine to suit really depends on how it is going to be used. 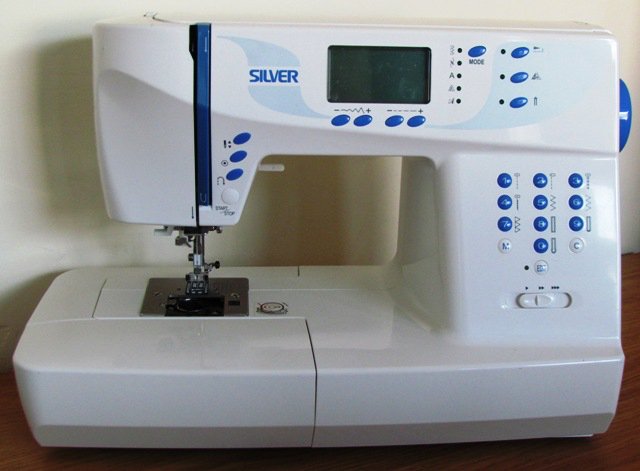 These machines range vastly in price from basic to very complicated and with lots of stitch decoration. This is great if you plan to do a lot of machine sewing. 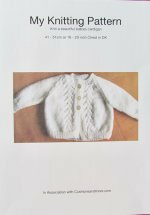 A basic one probably with forward, reverse and a zig-zag stitch is probably all that is needed when first beginning and depending on the type of sewing that will be done. These would probable come with a couple of different feet such as one for inserting zips and a few fancy type stitches as well. Free arm sewing is done by removing the tool drawer. Check to see if it allows for free arm sewing. 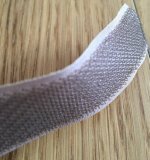 Sometimes the tool holder will be able to be removed to provide this as this smaller circular sewing such as sleeves can be done. 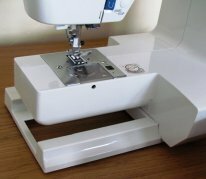 If quilting is something that you will be doing a lot of then long armed machines are available that makes it easier to push the rolled up material of a quilt through when doing the quilting stitches. There are machines that are pre programmed and ones that will stitch embroidery. An overlocker machine neatens the edges of the seams. There seems to be one available to every occasion. There are many shopping outlets that have a choice of machines such as Create and Craft and The Sewing Machine Shop. 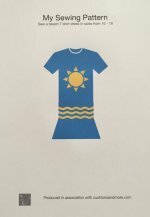 There is an Amazon link to see other types. Enjoy choosing and learning about your sewing machine.